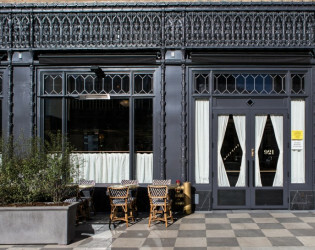 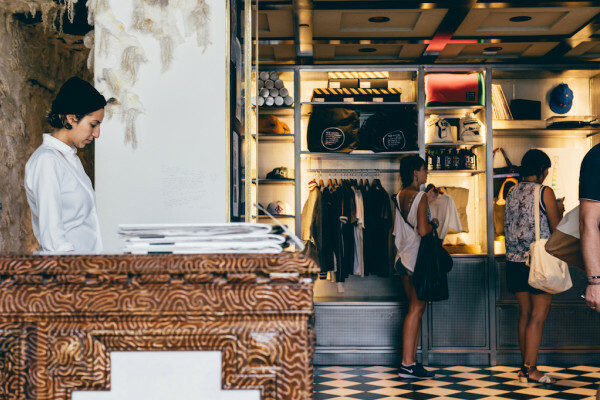 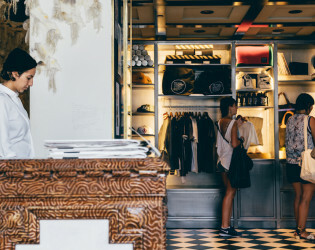 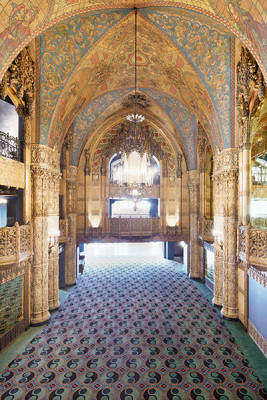 Americana at it's finest, Ace has moved into downtown LA with theatrical flair and Spanish spires. 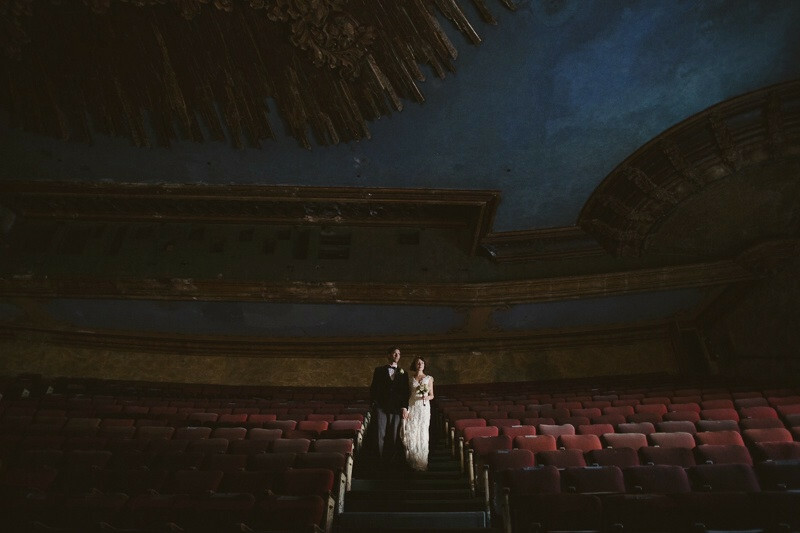 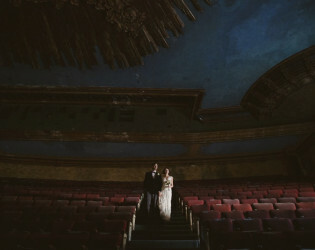 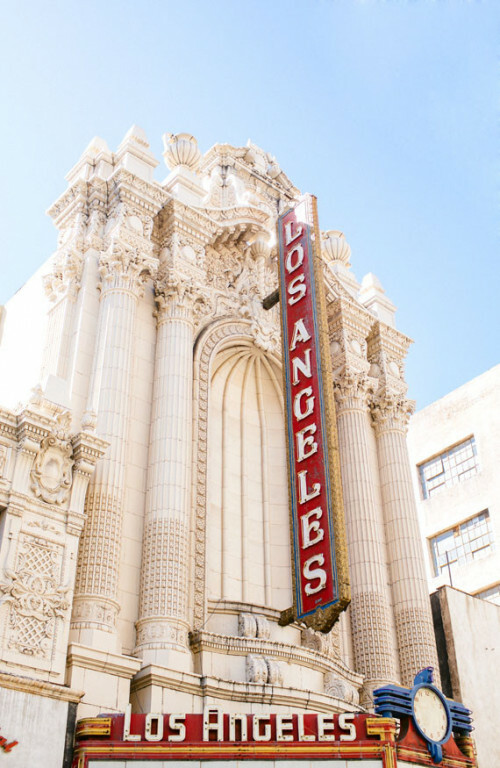 Versatile venue spaces abound, but the piece de resistance is the very foundation on which this DTLA Ace was built, the wonderfully vintage theater, creating a temple for the arts and events. 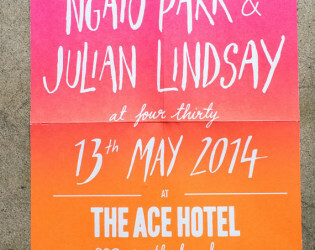 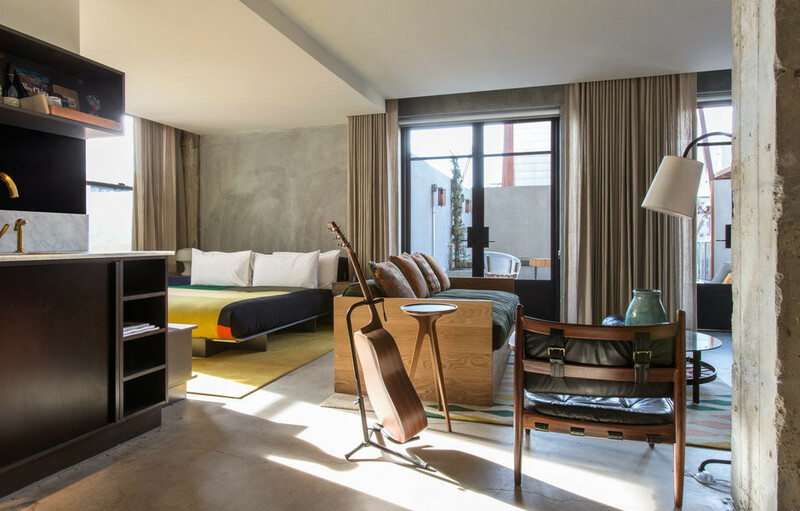 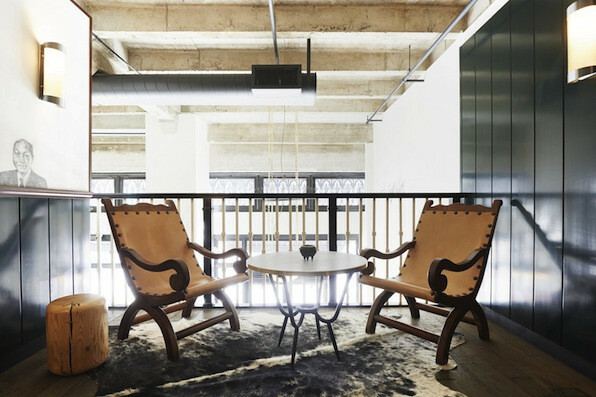 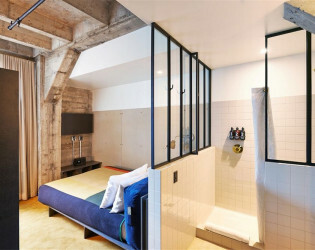 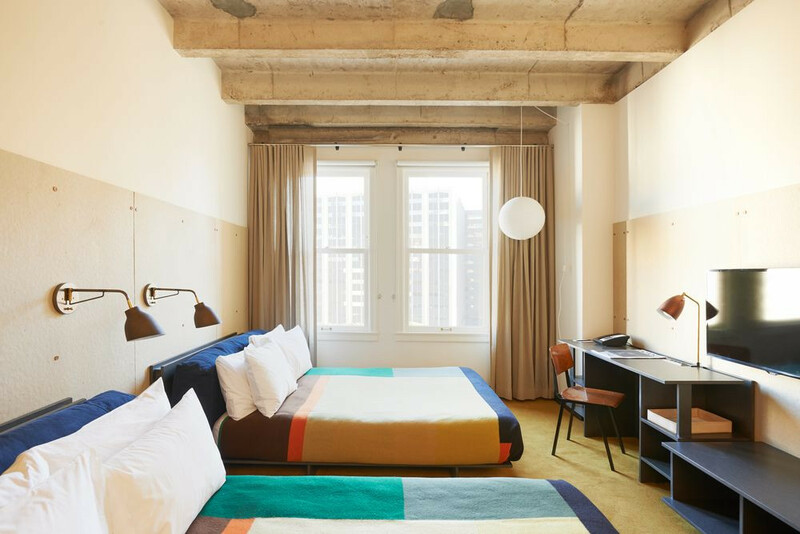 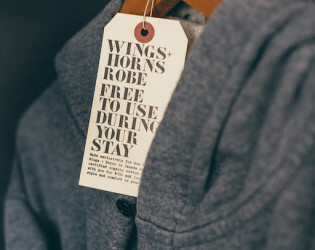 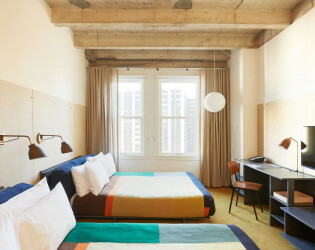 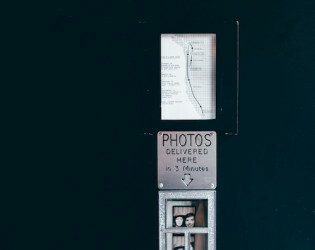 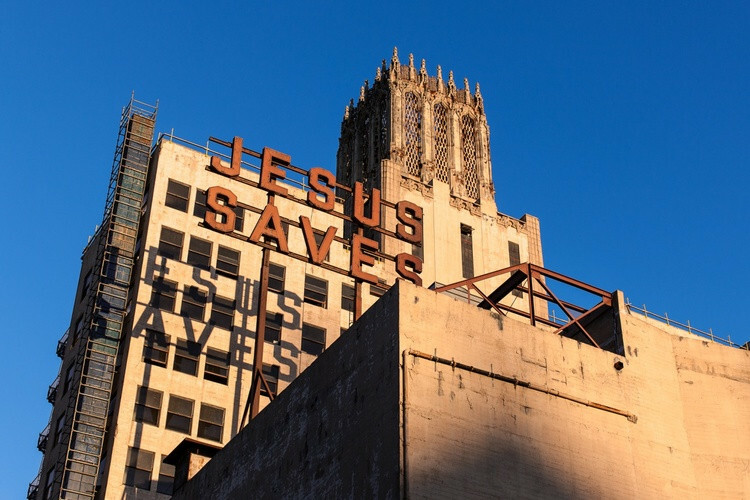 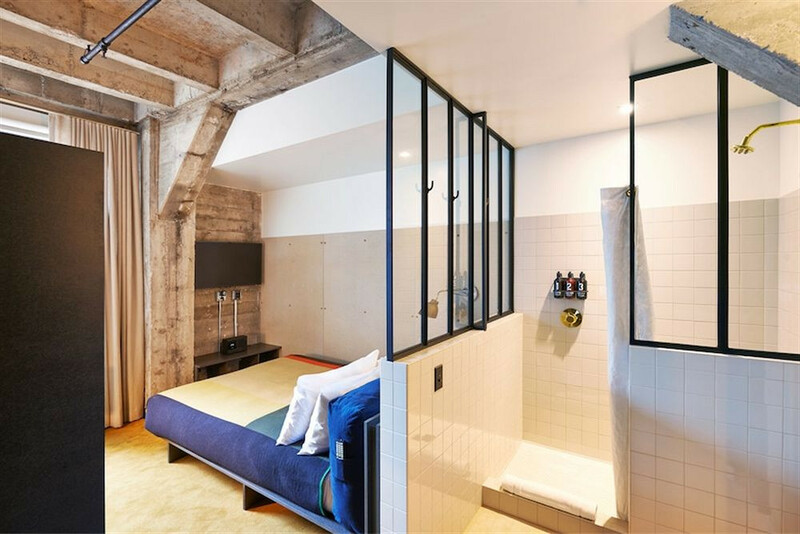 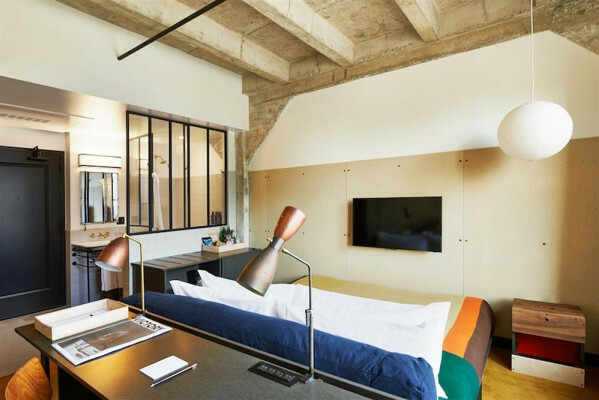 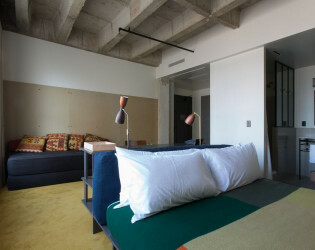 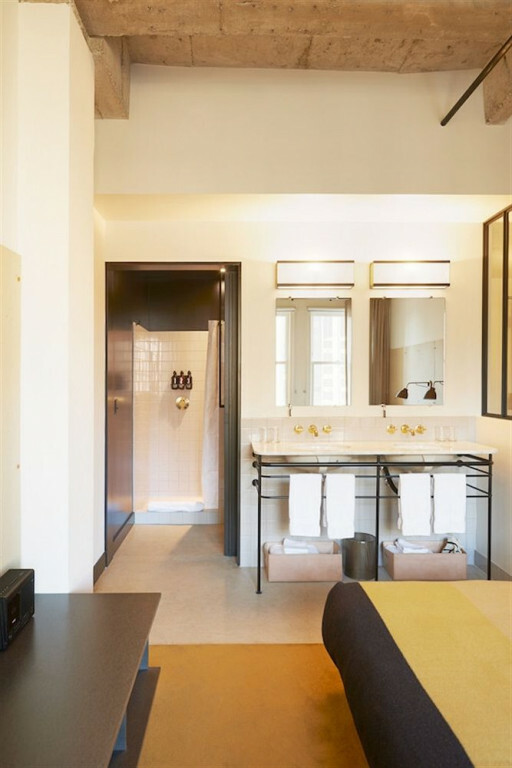 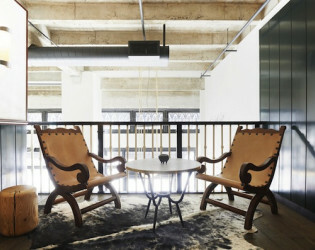 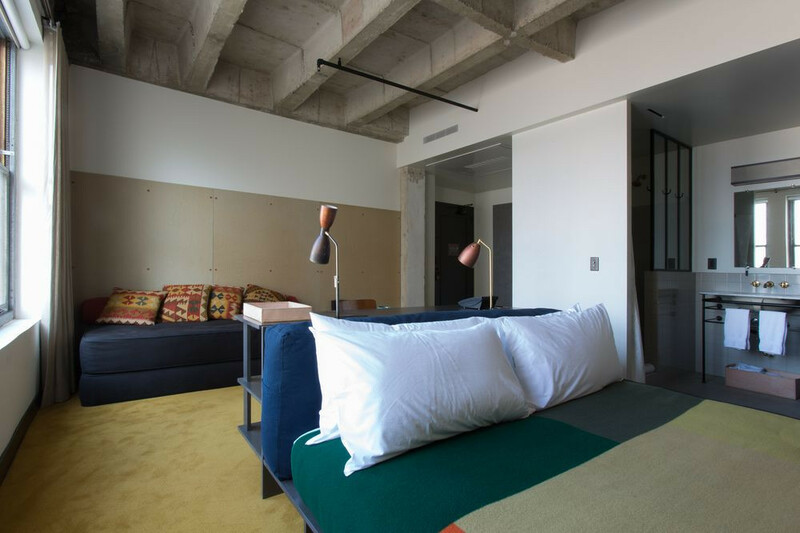 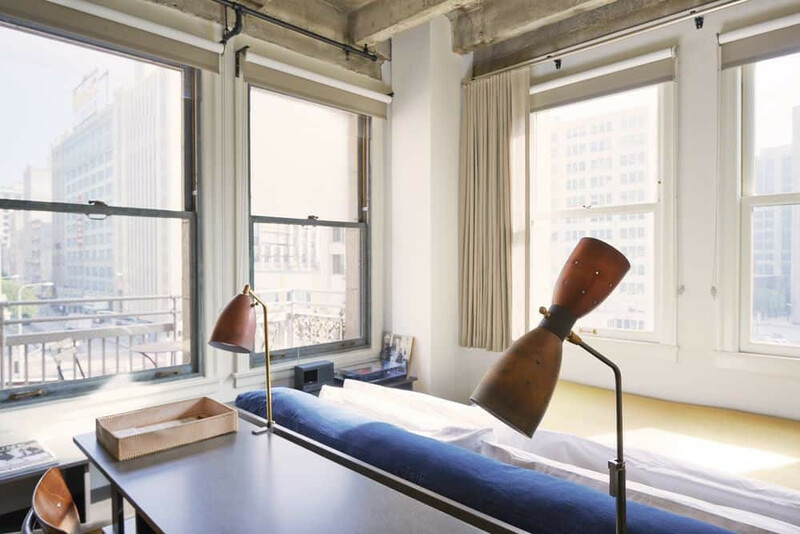 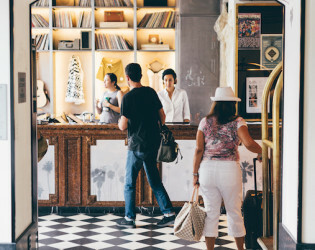 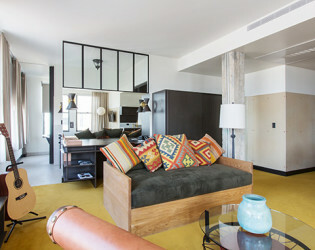 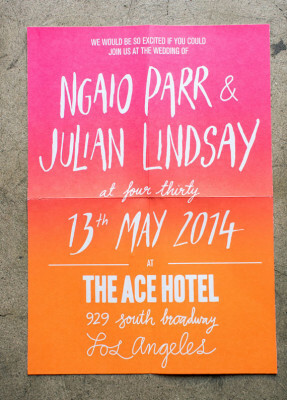 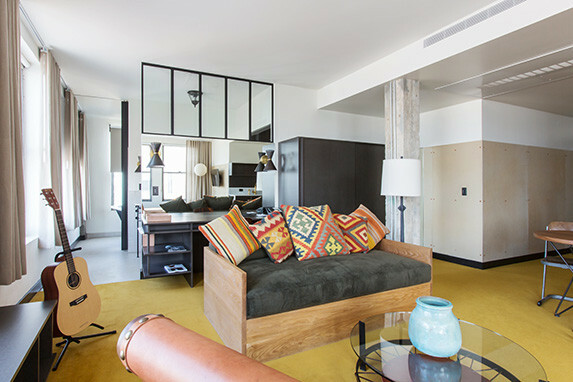 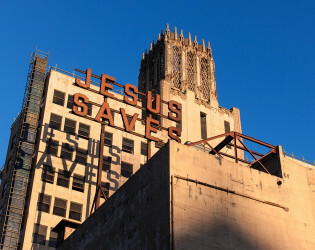 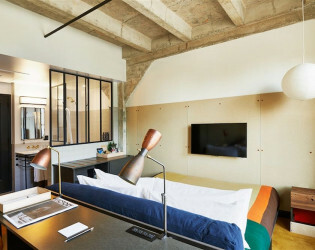 Ace Hotel Downtown Los Angeles opened early 2014 in the historic United Artists building in Downtown LA. 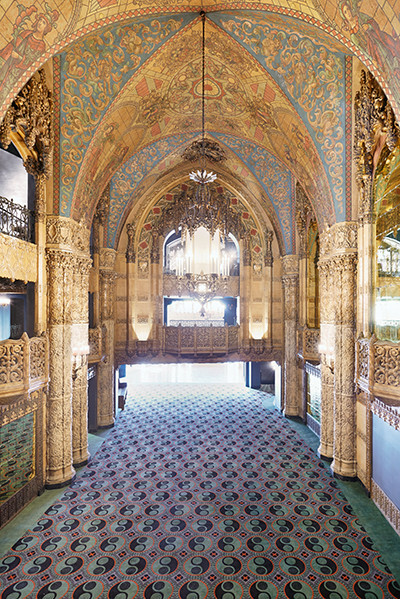 Built in 1927 for the maverick film studio, this ornate, storied and vibrant Los Angeles gem stands as a monument to a group of seminal American artists pushing out on their own, and anchors the Broadway Theater District's modern renaissance. 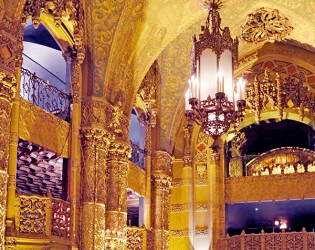 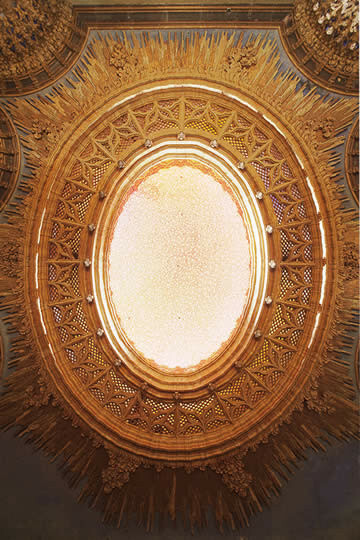 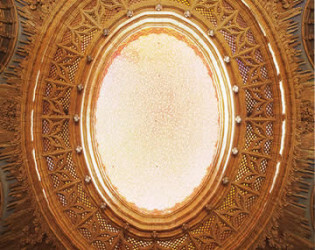 Mary Pickford's love for the ornate detail and stone spires of Spanish castles and cathedrals is manifest at the theater — a true temple of the arts. 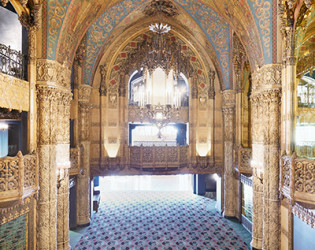 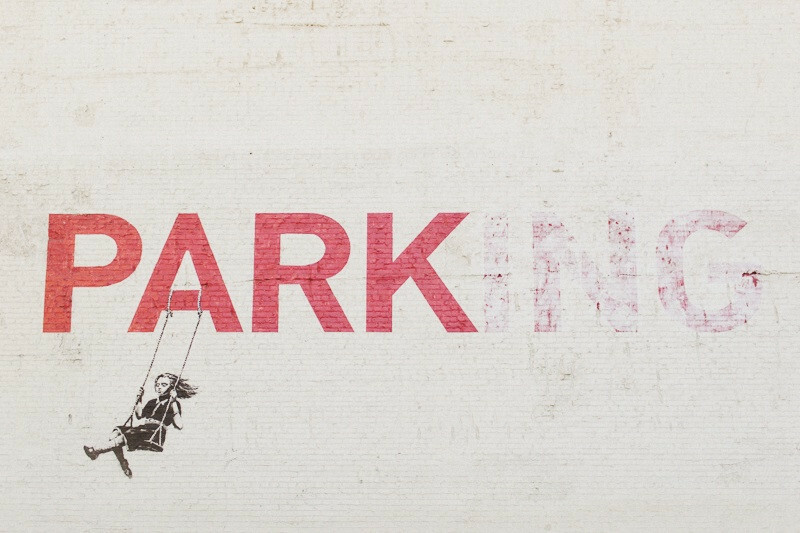 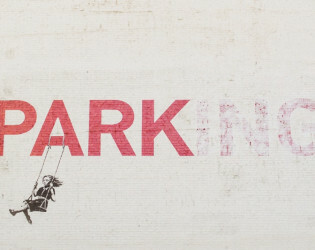 The mixture of reverent awe and irreverent independence is right up our alley — this is the kind of project we dream of. 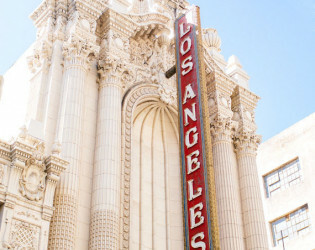 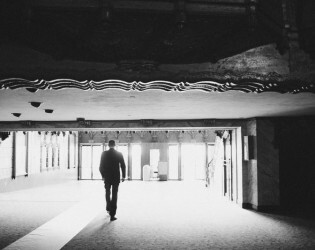 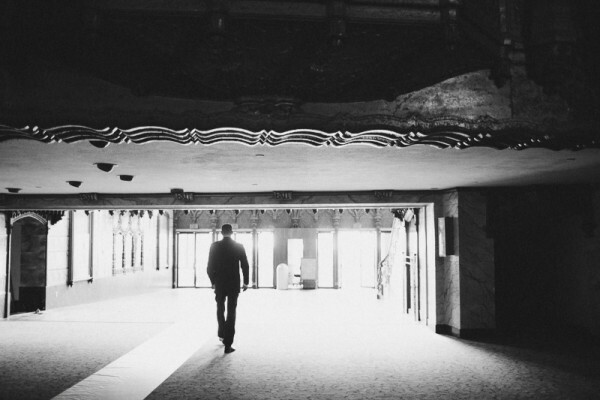 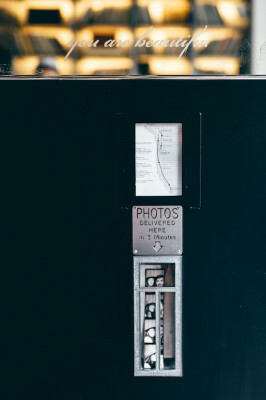 We're a hotel, venue, restaurant, bar and creative mothership in Downtown Los Angeles at the historic United Artists Theater created by renegades in the 20s. 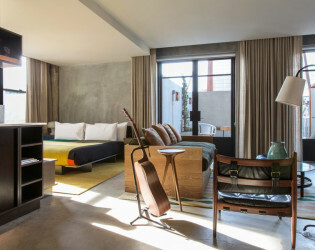 Some rooms include an acoustic Martin Guitar. 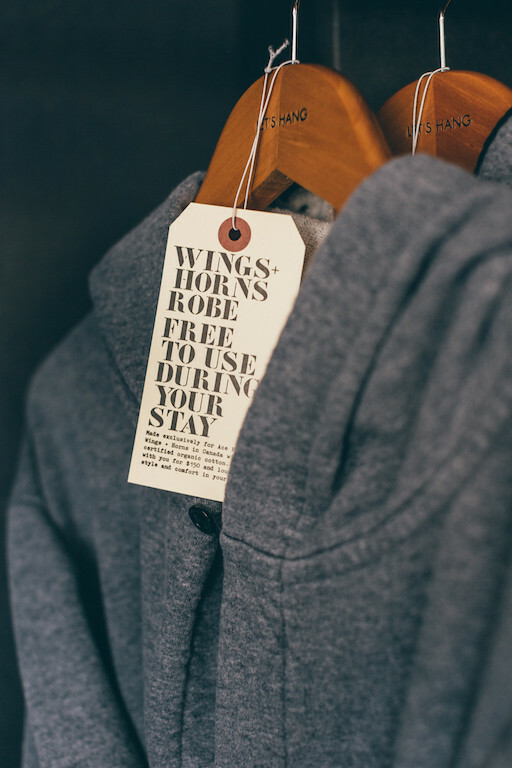 All of our rooms include free internet, Rudy's toiletries and Pearl+ soaps. 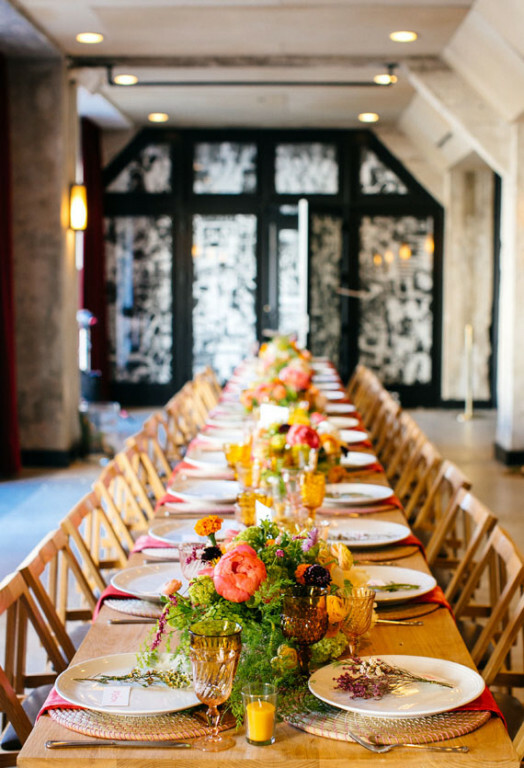 Adjoining the main chamber of Segovia Hall are the Walker and Eisen rooms — our two super adaptable second floor banquet spaces. The rooms work great for meetings, gatherings, parties both raucous and reserved or product launches catered by our on-site restaurant. 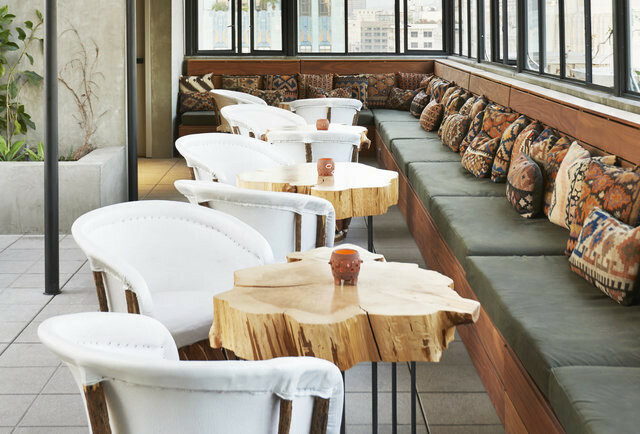 The dining table is in the comfortable crow’s nest atop our bustling L.A. Chapter restaurant — a polished hideaway tucked above the fray. 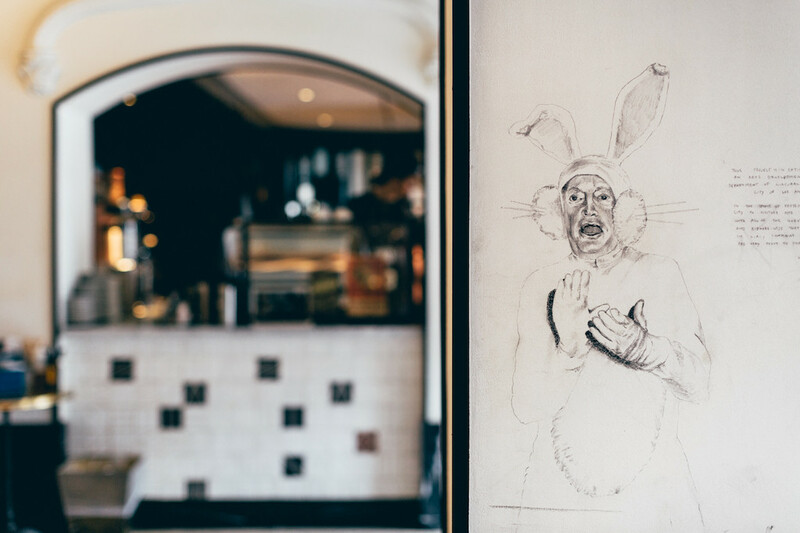 The Mezzanine’s long table provides an ideal spot for making an impression, as its open views look out over the restaurant’s lofty ceilings and beautiful stained glass windows. The entire Mezzanine, which includes the communal table, additional seating and bar, can be reserved for parties of 30-60 guests. 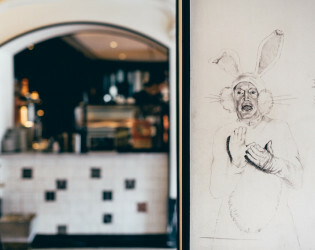 L.A. Chapter is a lively brasserie just off of Ace’s lobby. 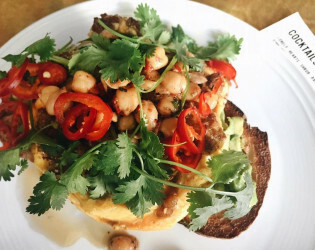 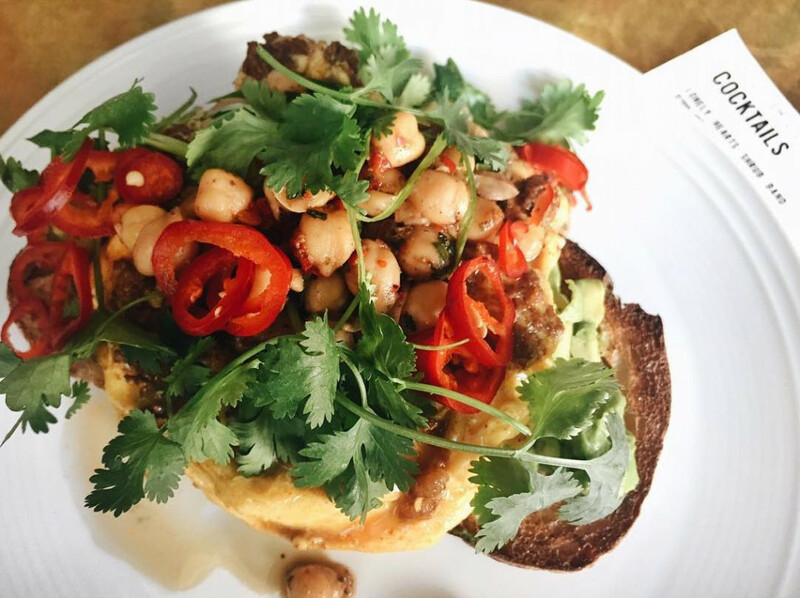 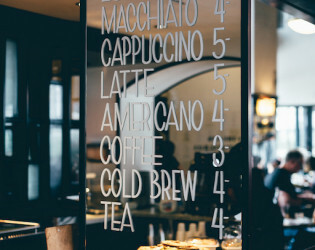 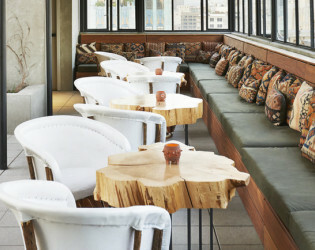 Rooted in a fresh, thoughtful focus on locally sourced ingredients, the chef's presents a menu that introduces nuanced flavors to traditional culinary technique. 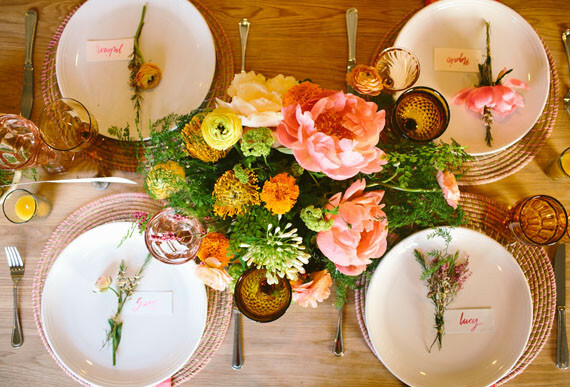 Fresh herbs and colorful accents welcome grace to the plate. 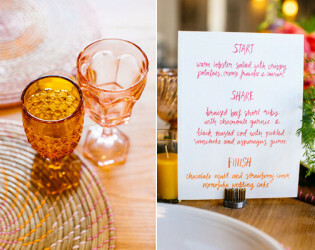 Garum salts the brussels sprouts, hibiscus and nasturtium fragrance the duck breast, tahini and kumquats exalt the tuna. 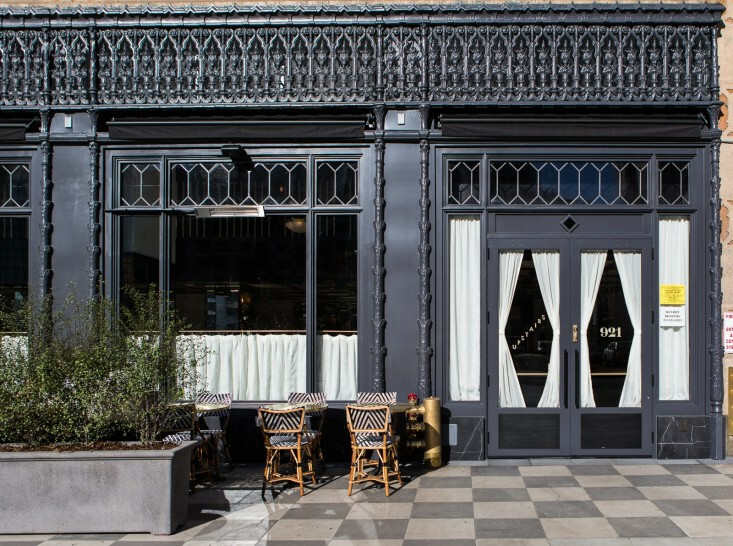 Subtle incongruities in flavor are at the heart of what makes L.A. Chapter a thoroughly American restaurant. 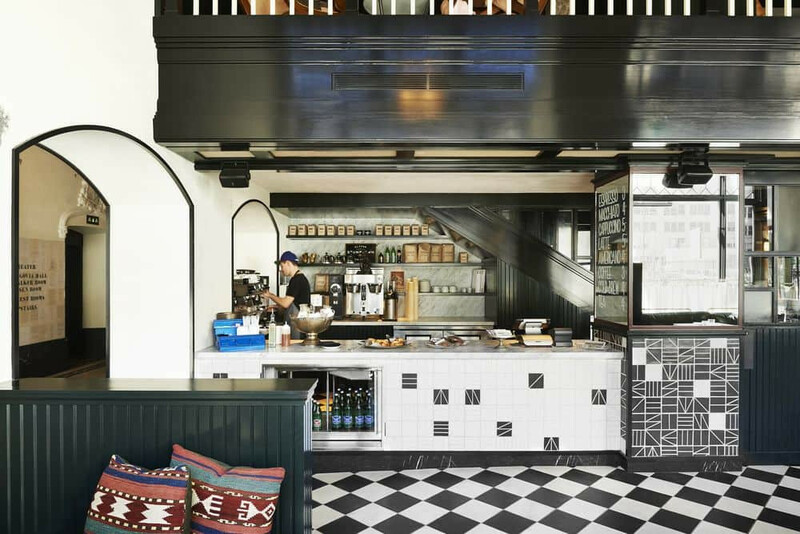 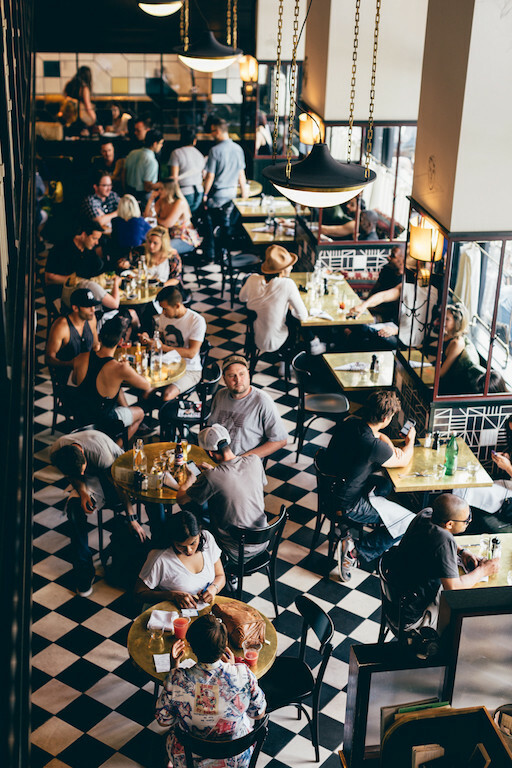 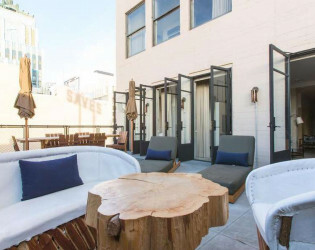 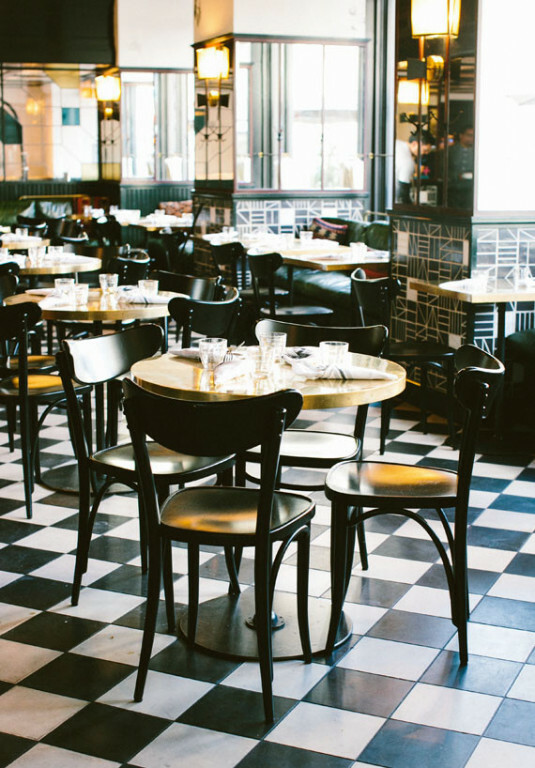 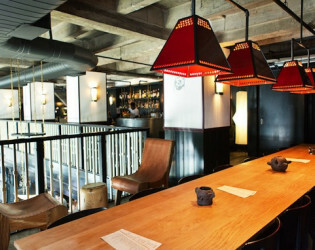 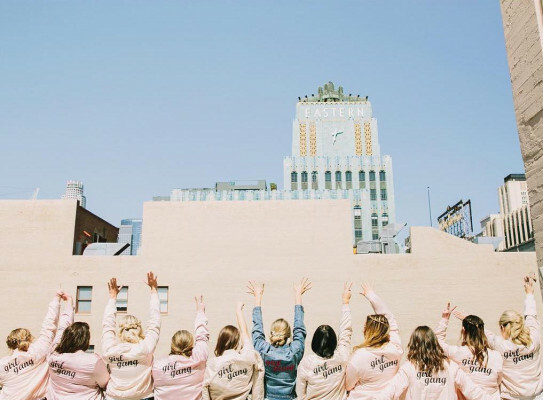 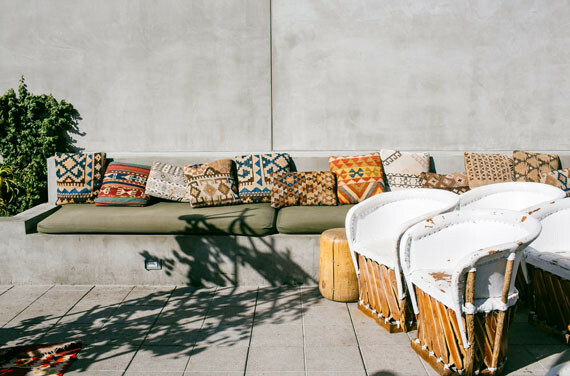 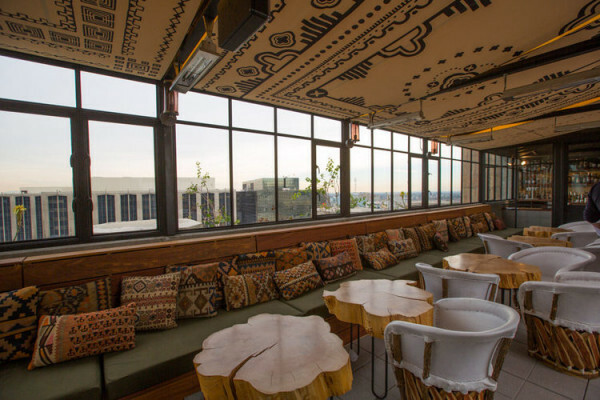 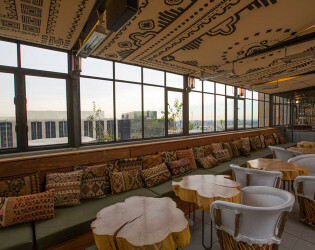 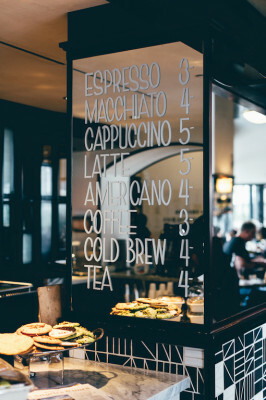 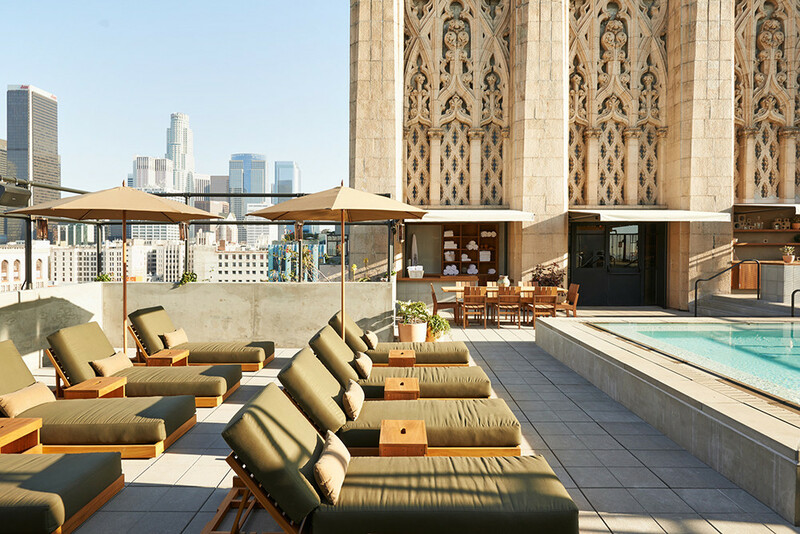 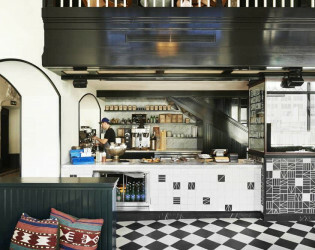 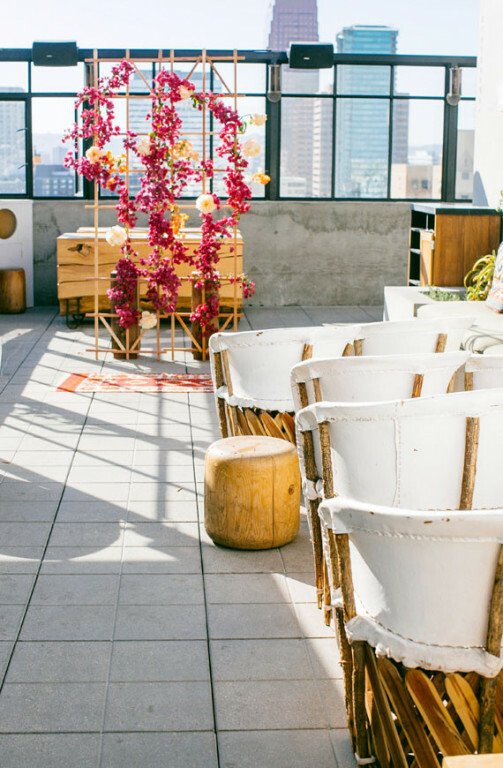 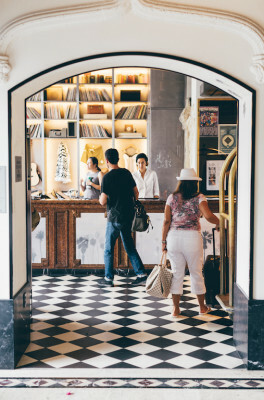 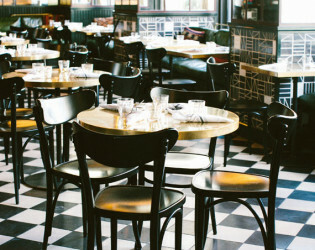 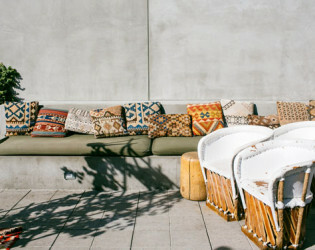 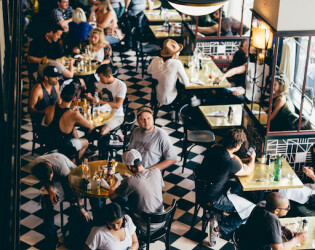 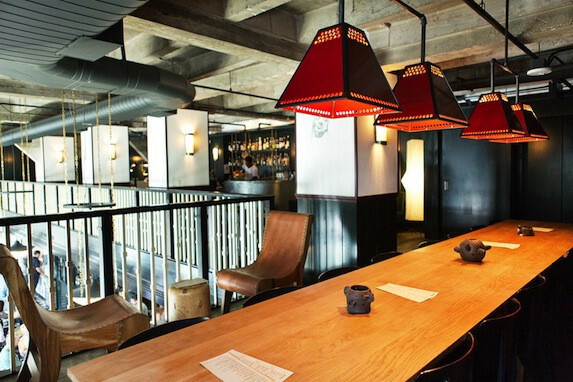 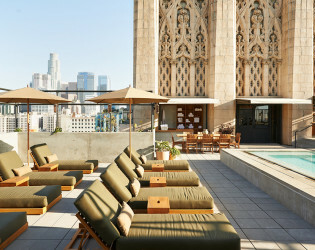 Inspired by Hollywood's famous Les Deux Cafe, Upstairs is the sky-high urban oasis at Ace Hotel Downtown Los Angeles. With a concrete pool and city lights stretched out in all directions, Upstairs' bunker-like rooftop bar hosts a smattering of events every night of the week — DJs, live bands, book release parties, pop-up shops and creative collaborations — with bright, world-traveled twists on California desert fare and traditional cocktails with a menu lovingly curated by the Upstairs beverage wizards. 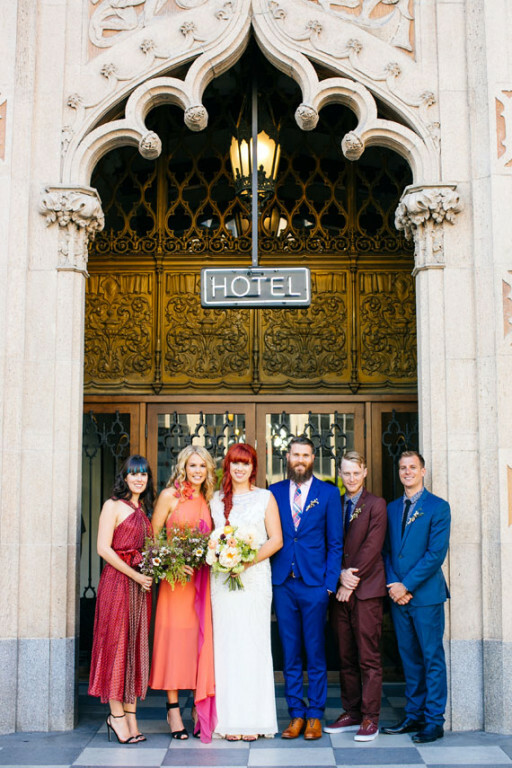 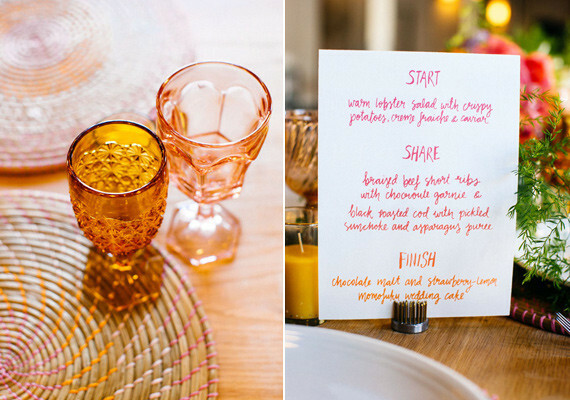 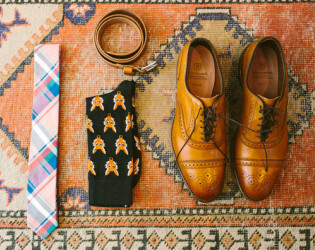 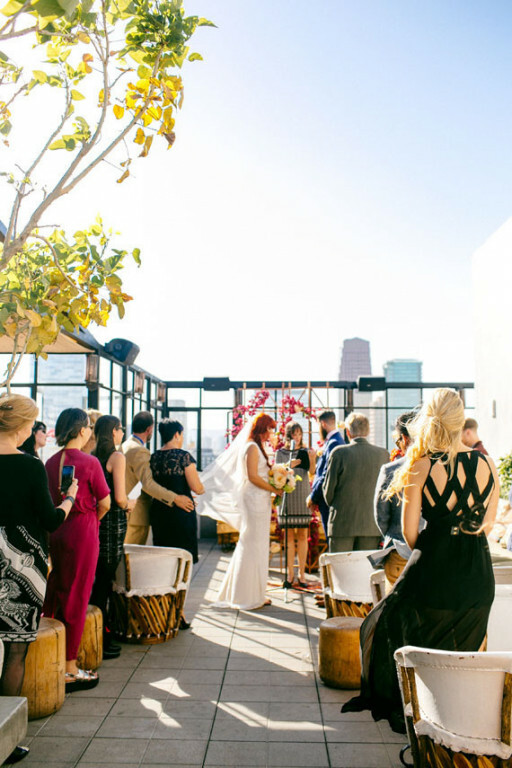 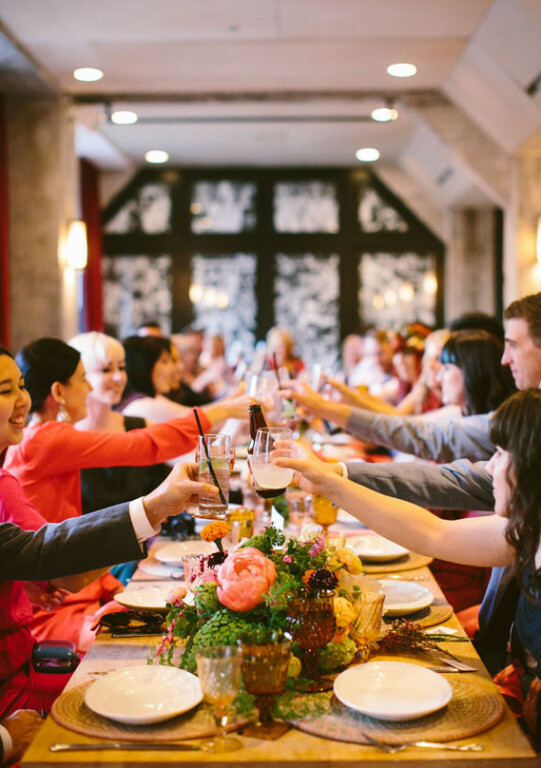 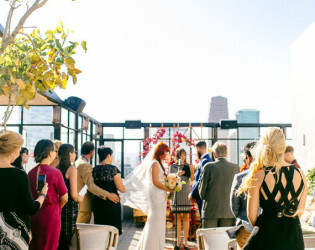 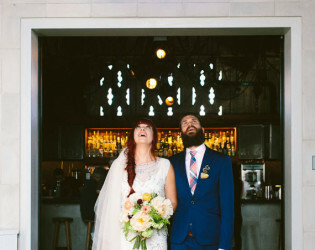 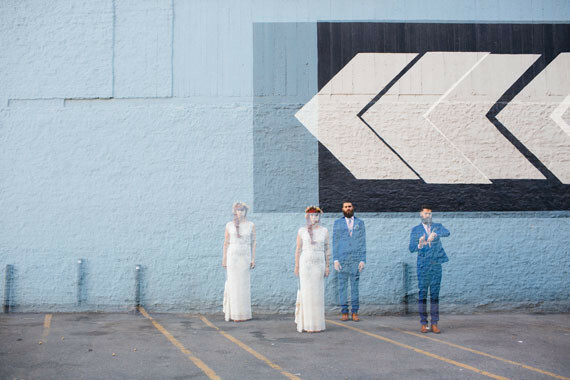 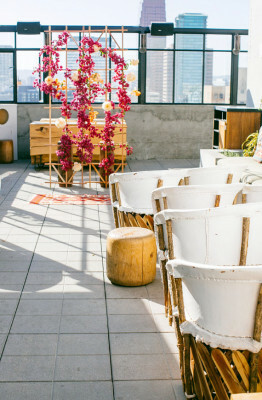 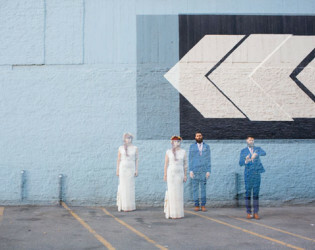 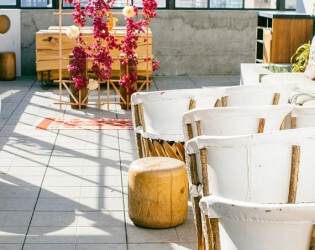 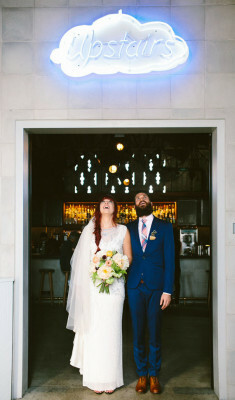 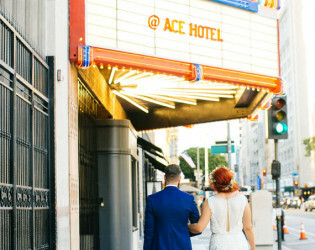 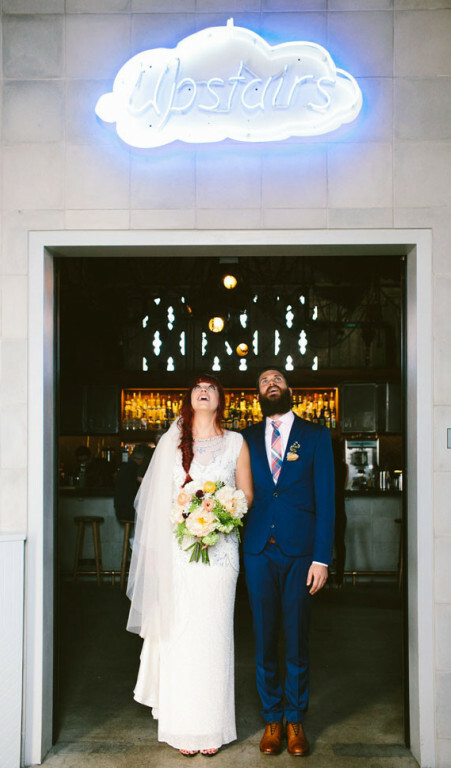 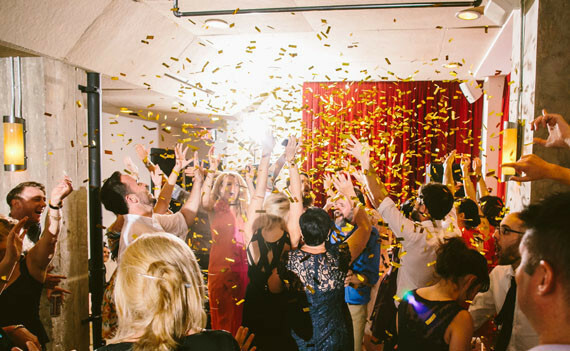 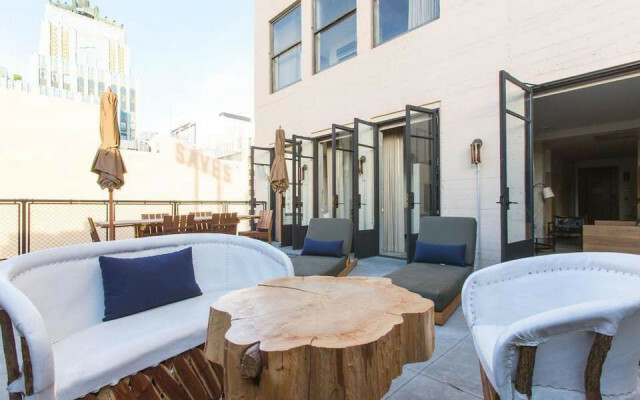 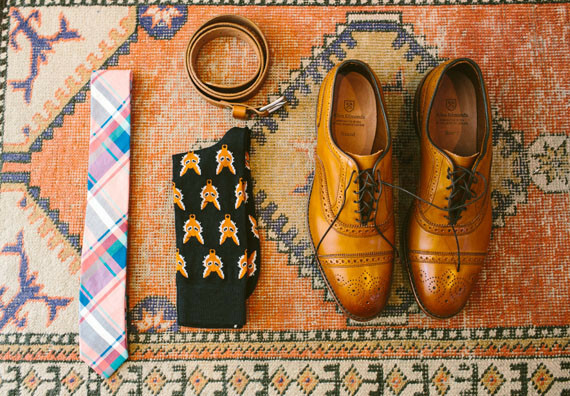 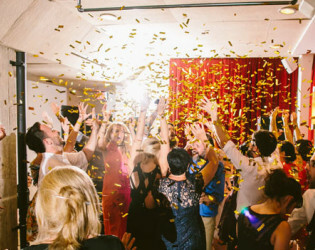 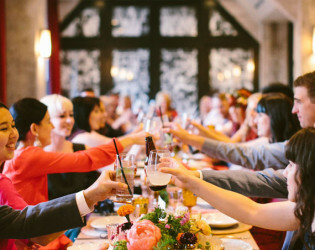 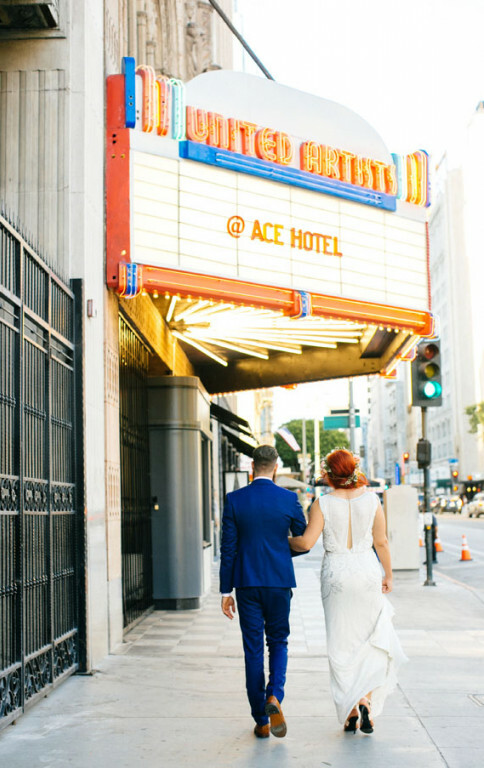 This downtown Los Angeles event venue and hotel is ideal for celebrations large and small. 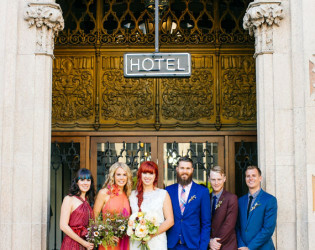 Group shot at the entrance. 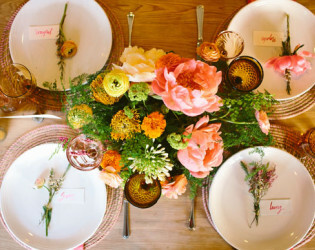 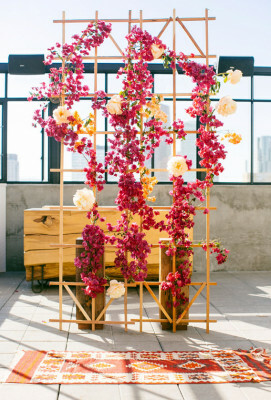 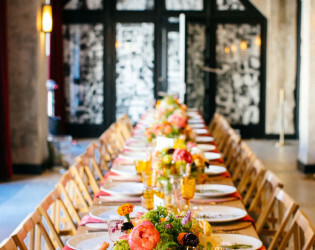 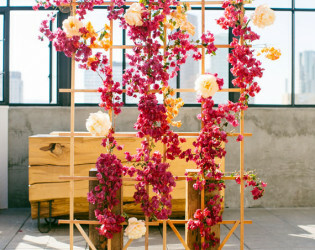 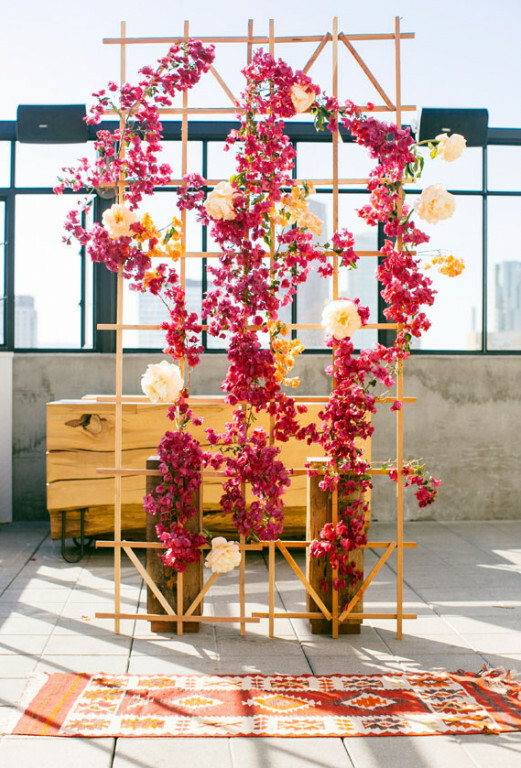 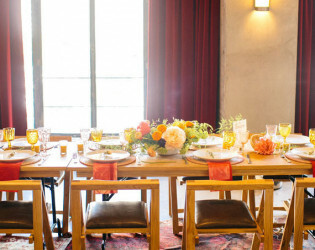 Radiant reception table styled by Sydney Noberg and Melissa Pearson at Bash Please; Florals by Moon Canyon. 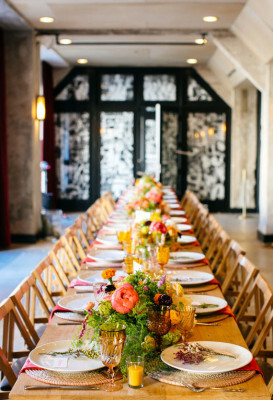 Radiant reception table styled by Sydney Noberg and Melissa Pearson at Bash Please; Florals by Moon Canyon catering by Ace Hotel. 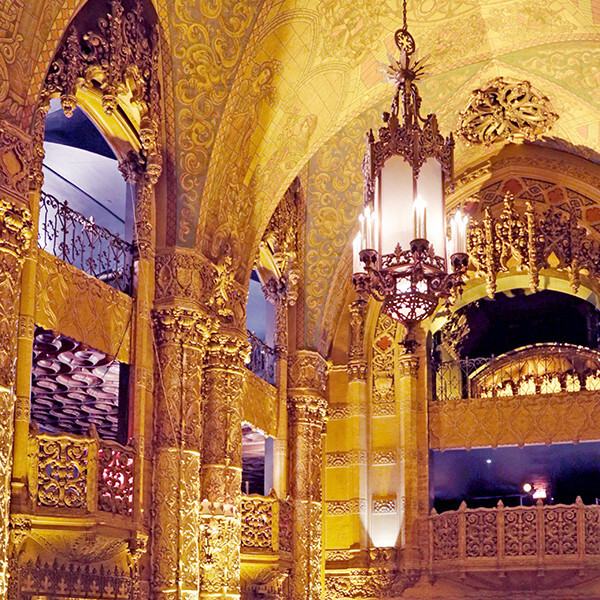 One of our favorite corners. 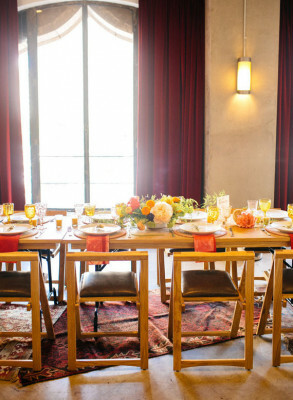 The Mezzanine private dining table. 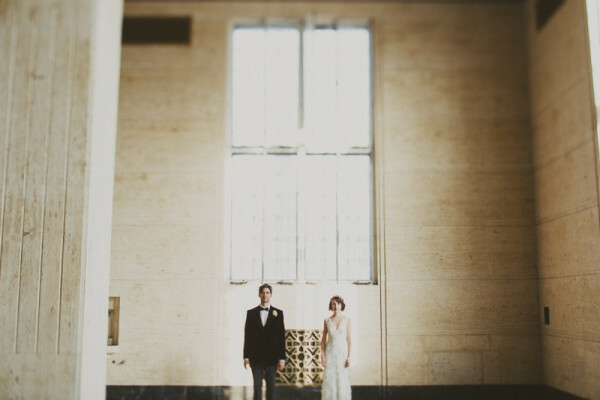 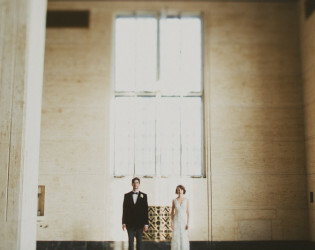 Gorgeous photo backdrops abound - from light and bright. To deeply dramatic in the theater. Former United Artists building with theater.